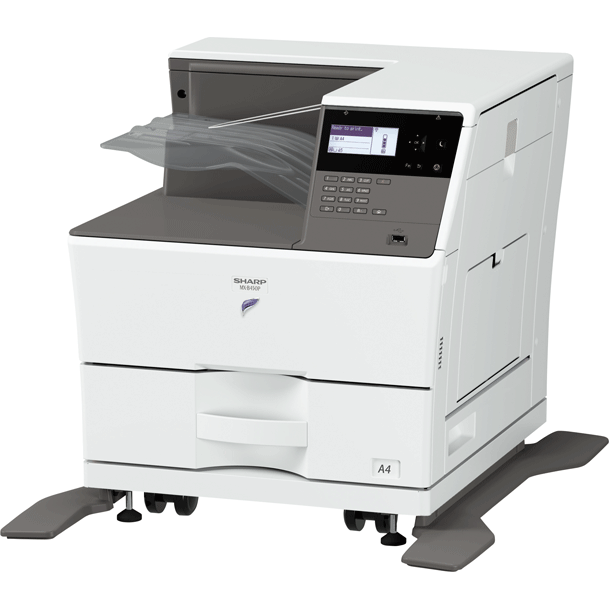 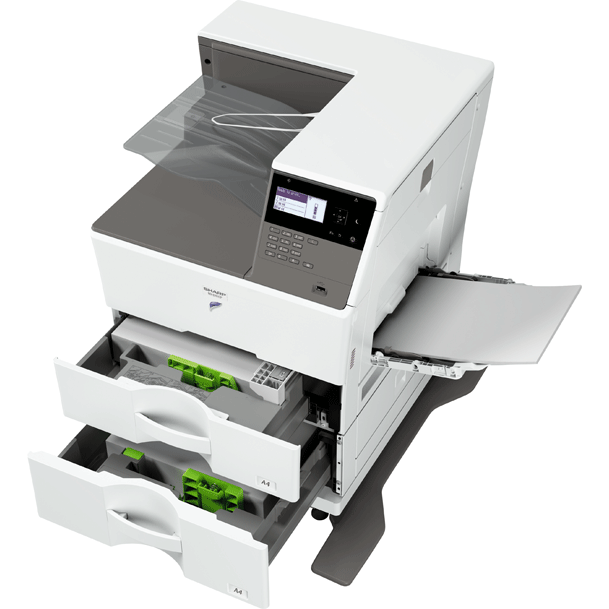 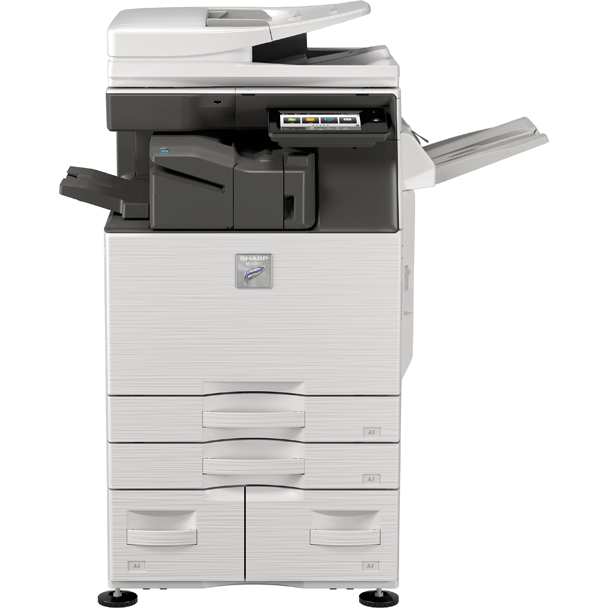 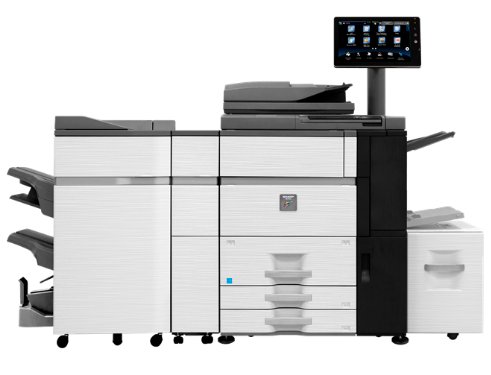 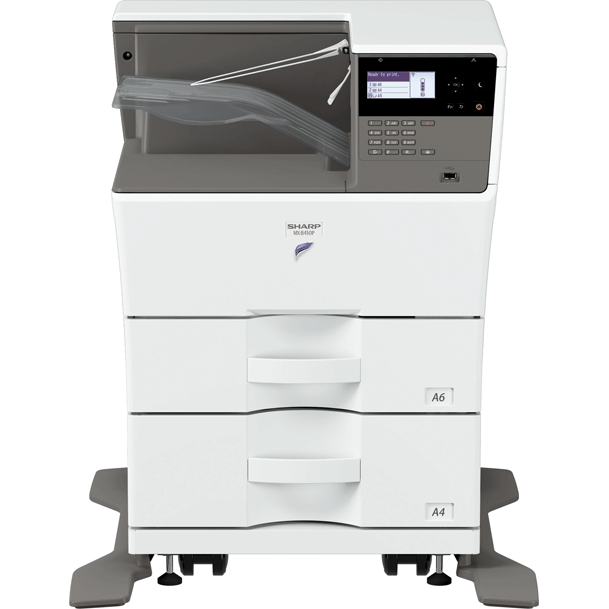 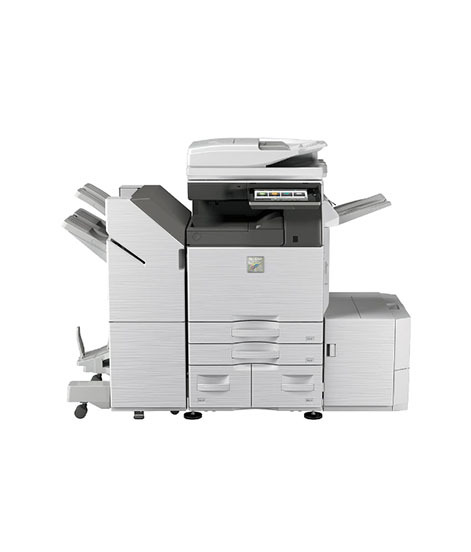 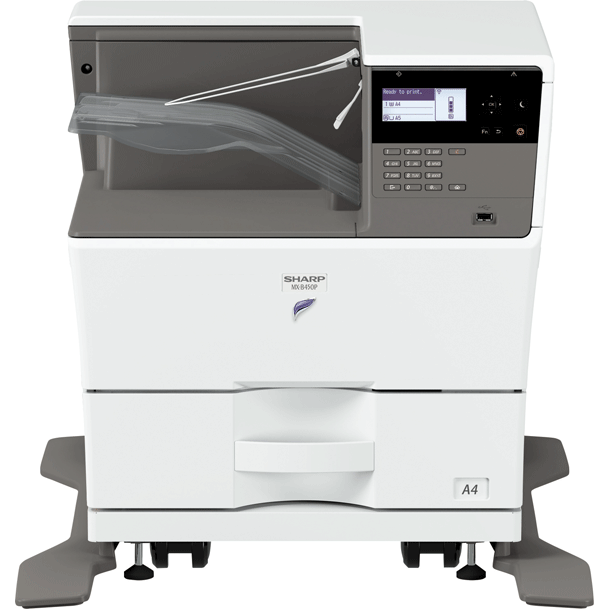 The MXB350P and MXB450P ESSENTIALS SERIES DESKTOP MONOCHROME PRINTERS deliver output speeds up-to 35 ppm and 45 ppm respectively, and are designed to produce consistent high-quality output page-after-page. 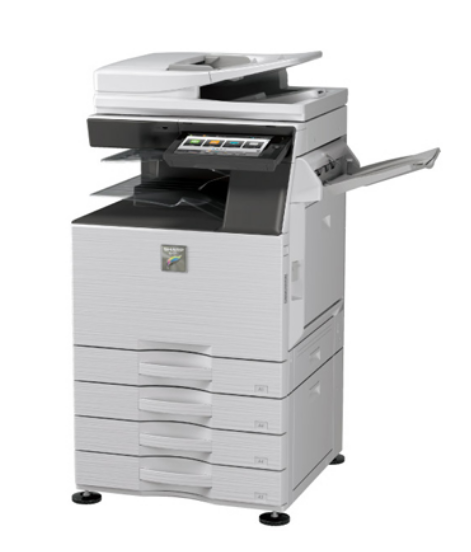 These models also offer a compact footprint and wireless networking capability, making them suitable for virtually any size office environment. 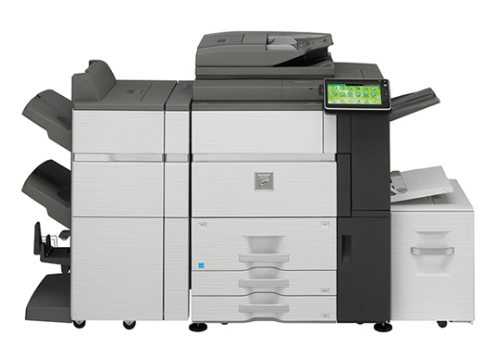 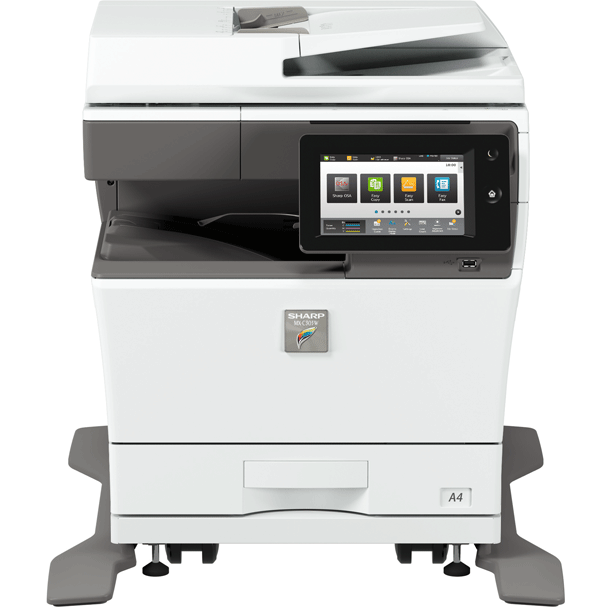 Both models deliver a low cost per page, offering a great choice for cost-conscious businesses.